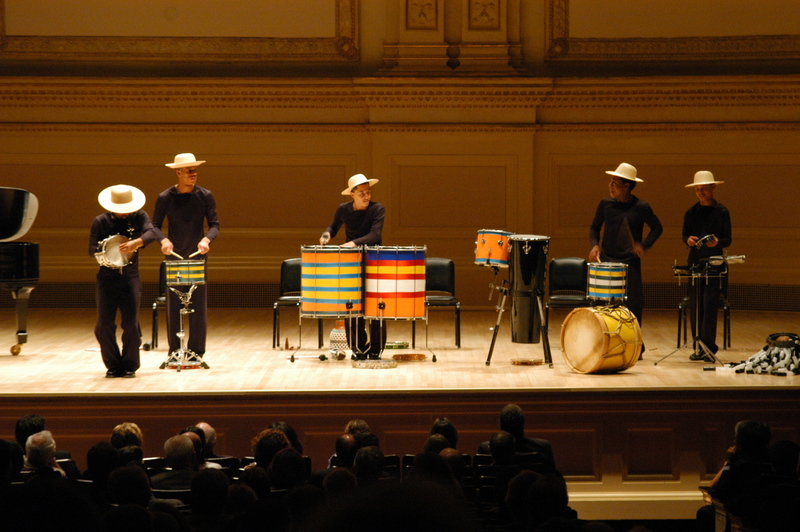 Dançar Marketing played an important role in the development of sponsorship policy and in conducting marketing actions and strategies that strengthened Vale’s presence in international territory. 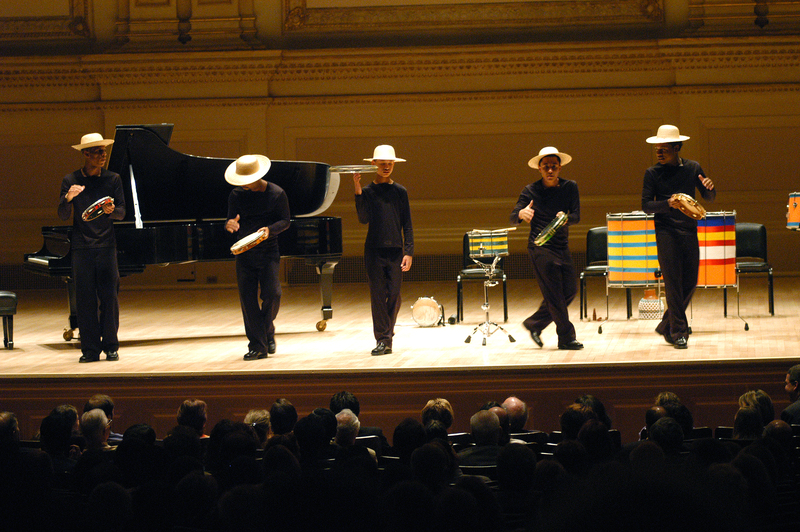 Vale Day: a series of events held in renowned New York locations, which led to the United States exclusive performances by great Brazilian artists. 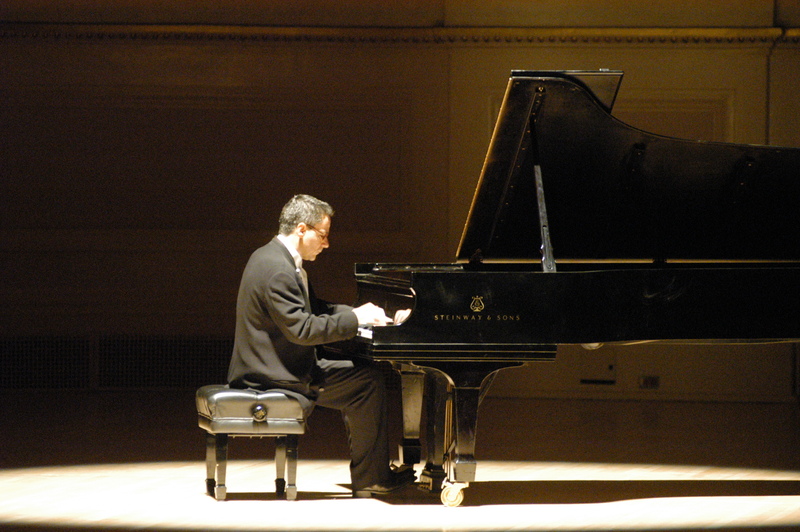 Pianist Marcelo Bratke and Charanga group performed at the legendary Carnegie Hall. Milton Nascimento and the band Tambores de Minas were responsible for leading the audience in a spectacular show that allied Brazilian regionalism and New York sophistication in the Jazz at Lincoln Center. Dançar Marketing also organized the 37th edition of “Person of the Year”, a notorious award that, since 1970, prestige distinguished people who have contributed to the evolution of economic and trade relations between Brazil and the United States. At that opportunity, Roger Agnelli (Vale’s CEO) was honored at a glamorous gala event at the Waldorf-Astoria Hotel in New York with the presence of distinguished personalities from both countries.